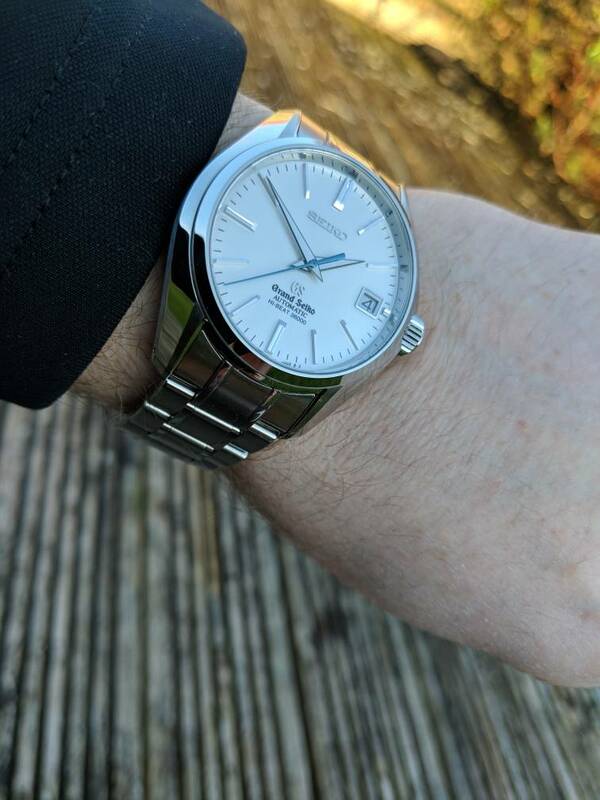 I'm the 4th owner within TZ-UK of this beauty. 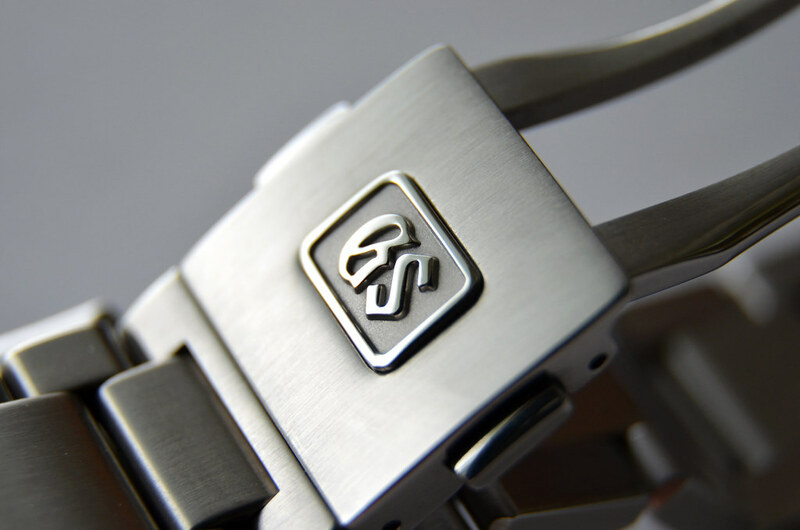 The SBGR257G. 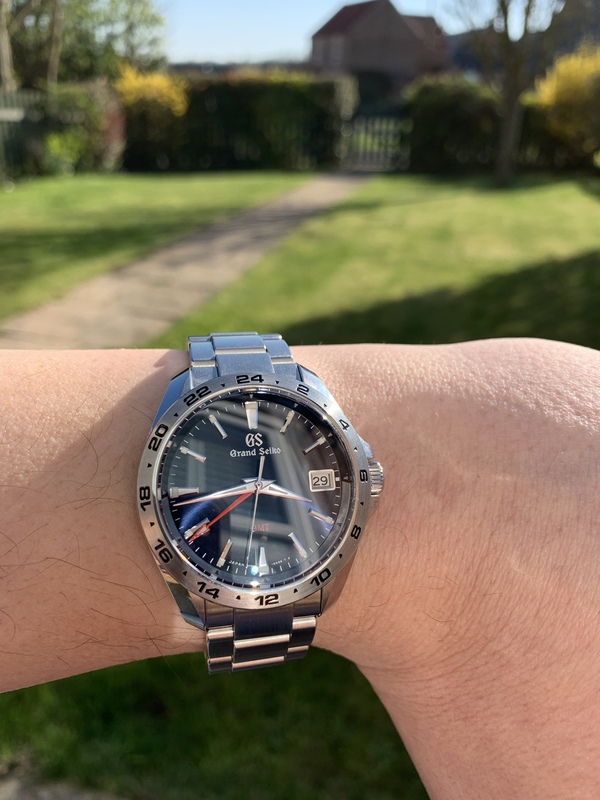 I traded up from my 9F quartz which is a VERY similar looking watch on 1st look.. but there are some great upgrades here (asides from the obvious change from 9F quartz -> 9S65 auto). This is 39.4mm - perfect size for me. 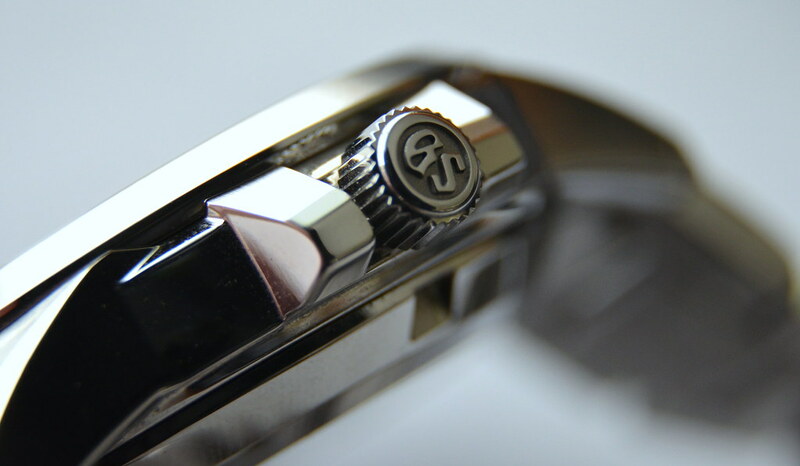 The bezel is NOT polished, its circular brushed. There's a crown guard and screw down crown. The indicies LOOK rectangular, but are in fact VERY intricate - scalloped is how I'd describe them, and they are filled with what looks to be a white enamel stripe. 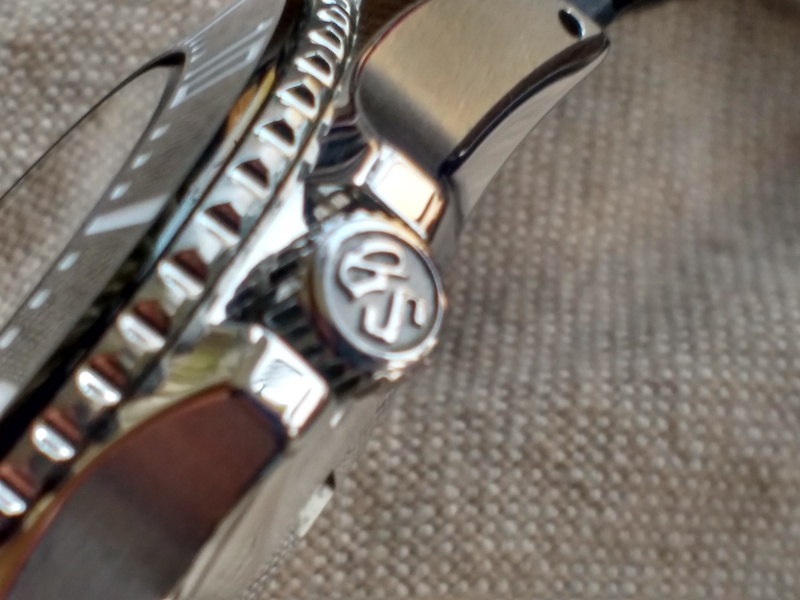 Note the VERY subtle and hard to spot etched GS logo in the centre of the display back! 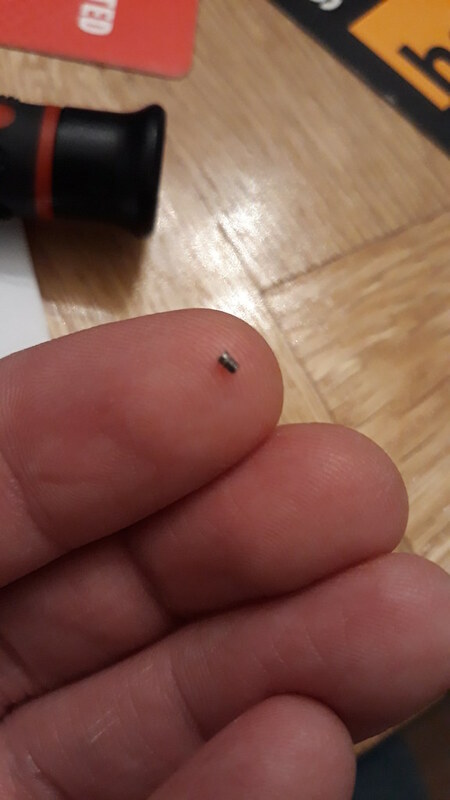 Here's the size of those bracelet screws! 0.5mm screwdriver needed and a LOT of patience!! Last edited by JohnnyE; 17th March 2019 at 14:47. 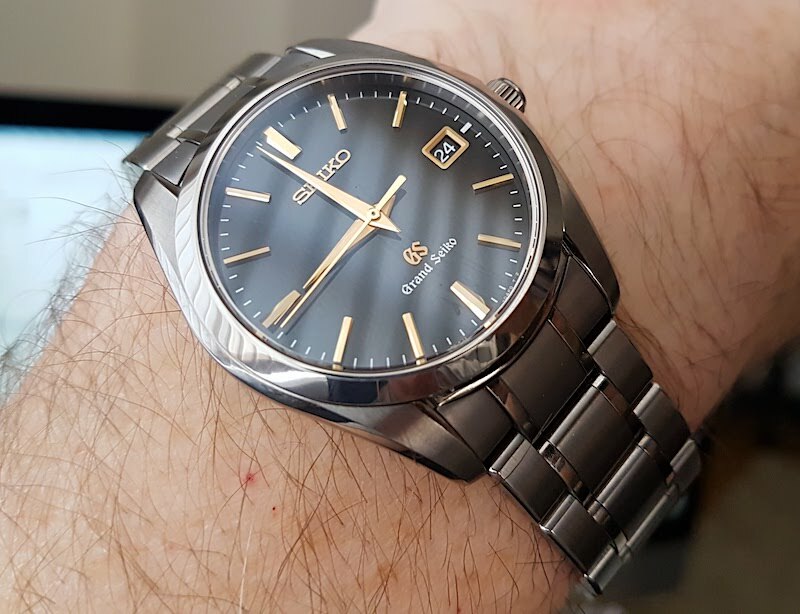 Might as well feature the 241 in this Grand Seiko thread. 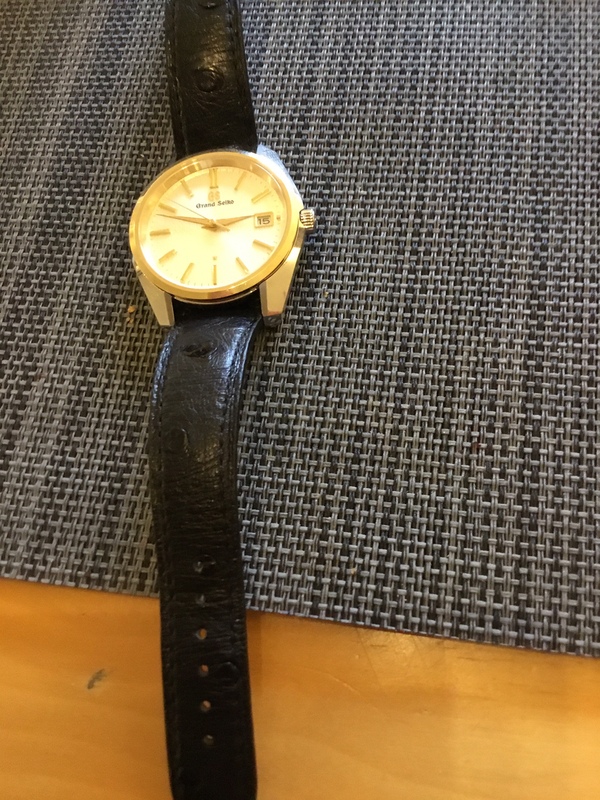 18k gold bezel and hands, the rest is steel. 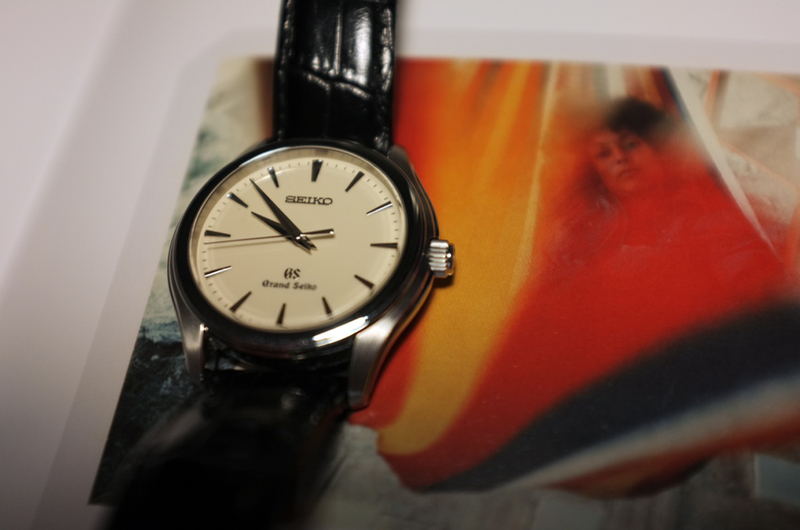 Copy of a 1960s classic design, but with a slightly bigger case (39.5mm). 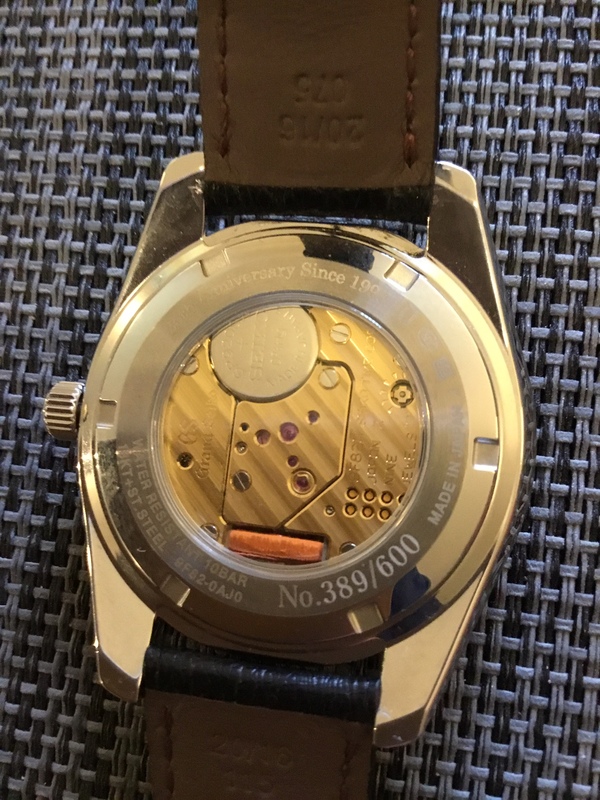 Rare in having an open back on a 9F quartz design. Only the second model to feature this. I think GS felt that their work on the 9F isn’t fully appreciated. They wanted people to see it. High up, around two-o-clock, you can see a wheeled regulator to adjust to even greater precision. 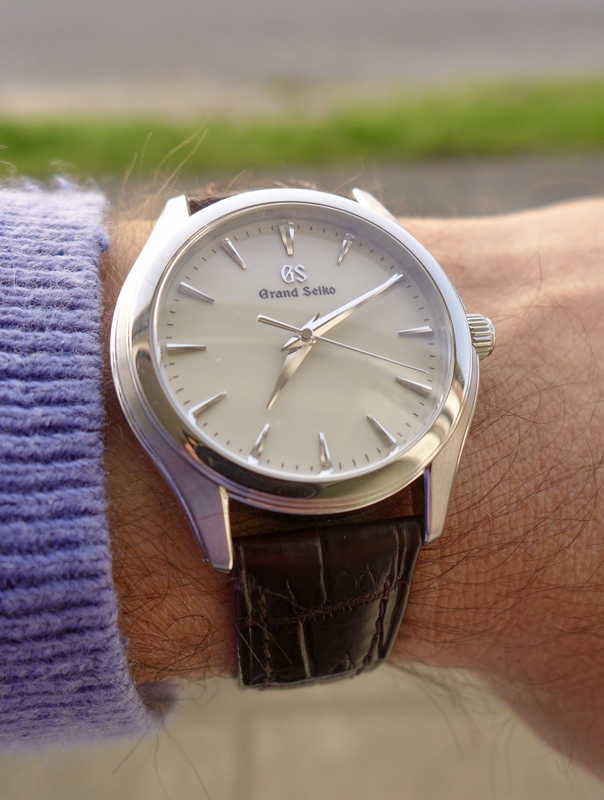 It comes with a bracelet, but as usual with these ‘60s’ designs, it seems to really need a leather strap. 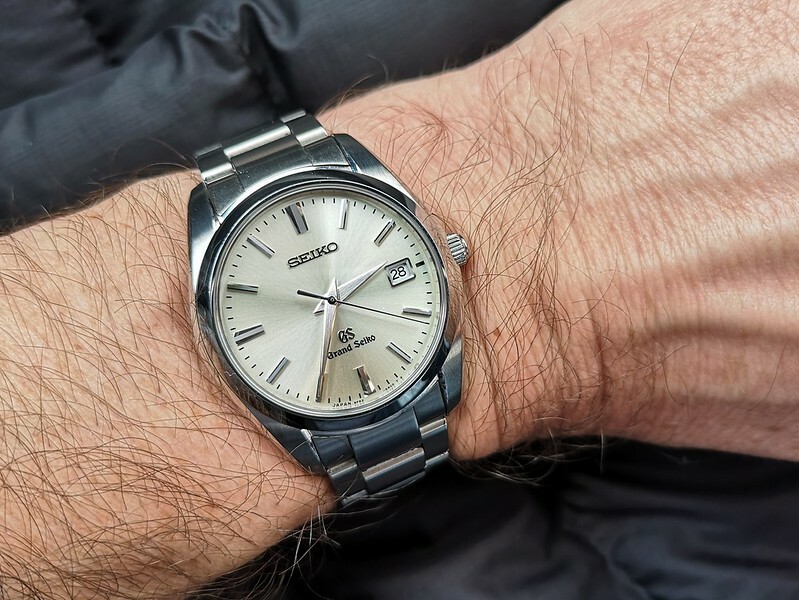 As you probably know, Seiko grow their own crystals, and this model has a selected Crystal with gives plus or minus five seconds a year. Which is adequate. Denoted by the little gold star. I bought this, on SC, sight unseen, and am not usually a fan of two-tone. 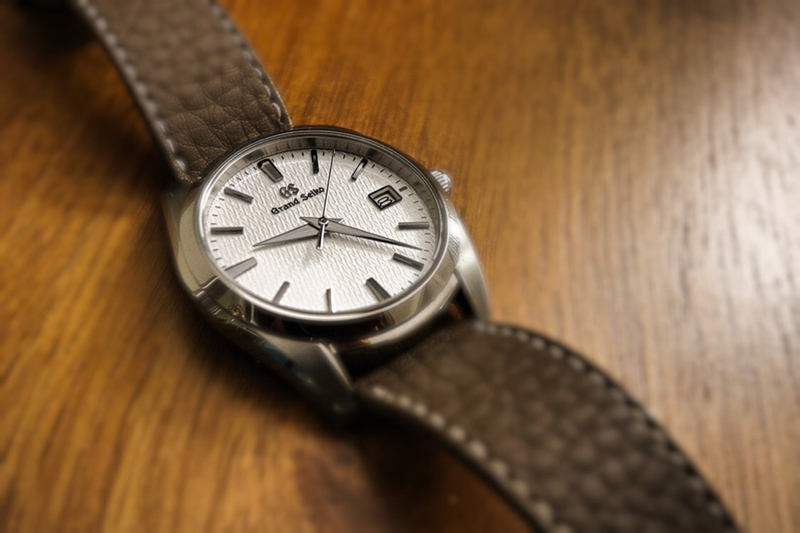 However, on a strap, this looks really ‘classic’ on the wrist. Seriously elegant while still 10atm. 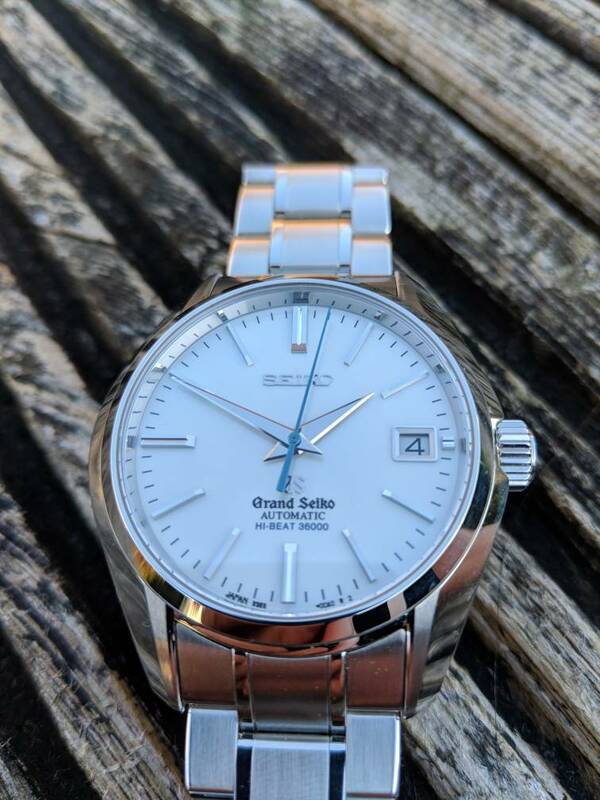 To me, the quartz and spring-drive models are the gems in the GS range. In this, they surely lead the field? Last edited by paskinner; 17th March 2019 at 15:24. 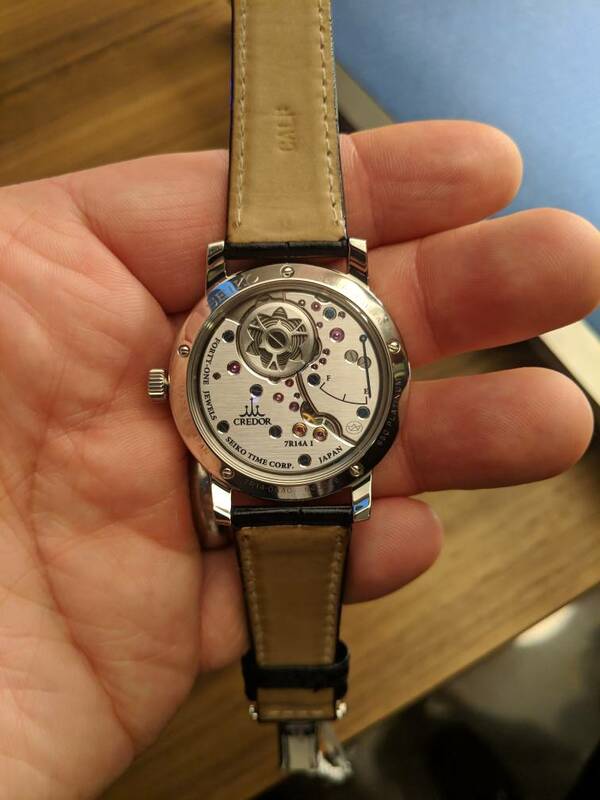 This SBGA041 has been sitting in its box for severalmonths now, and I thought it was due some wrist time. 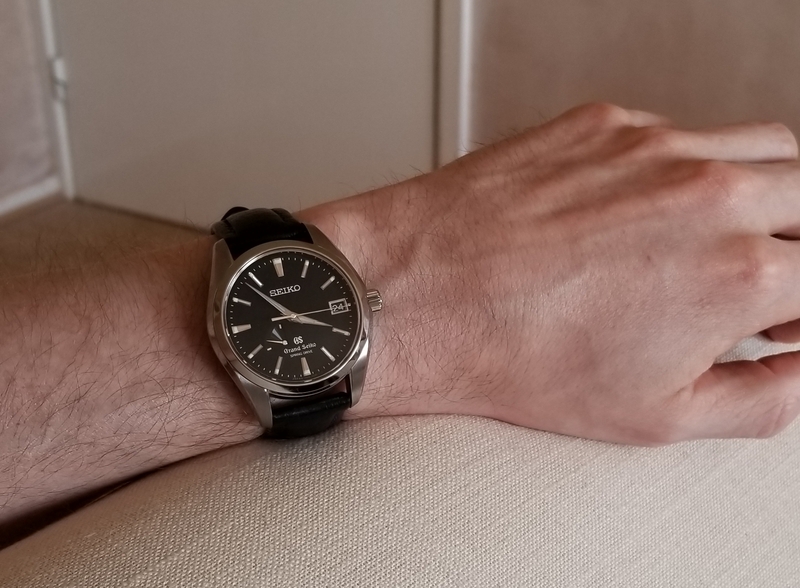 I've missed that seconds hand sweep and delightful dial finishing; I think it'll kick my Sub off the wrist for a while. 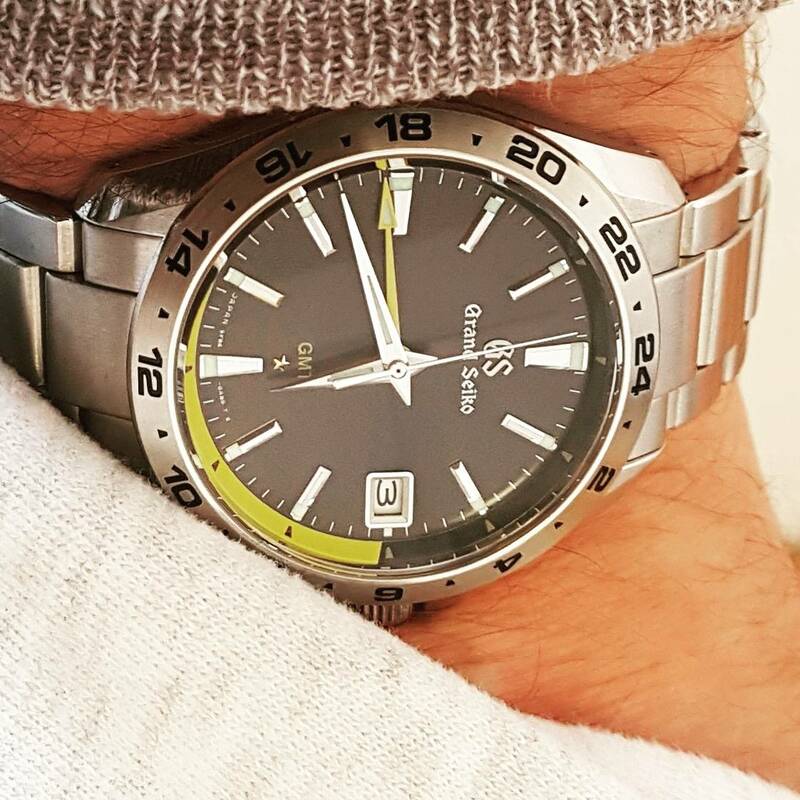 The pushers are one of the defining features of GS Chronos and help to balance the watch and give it some heft. They don't protrude into your hand and are a delight to operate. You have to see one in person to really appreciate them as they appear too large in photos. Really love the SBGX115. Just don't seem to hit the SC that often. 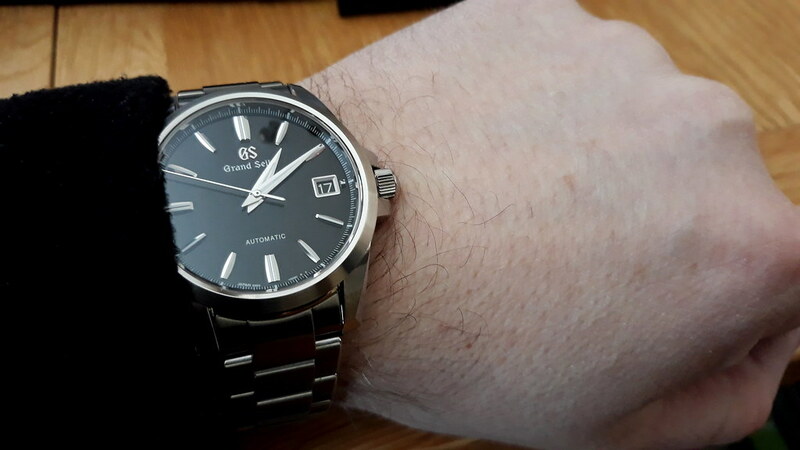 This is my watch now, lovely thing! there are not so many around these days, don’t think they sold well at all. 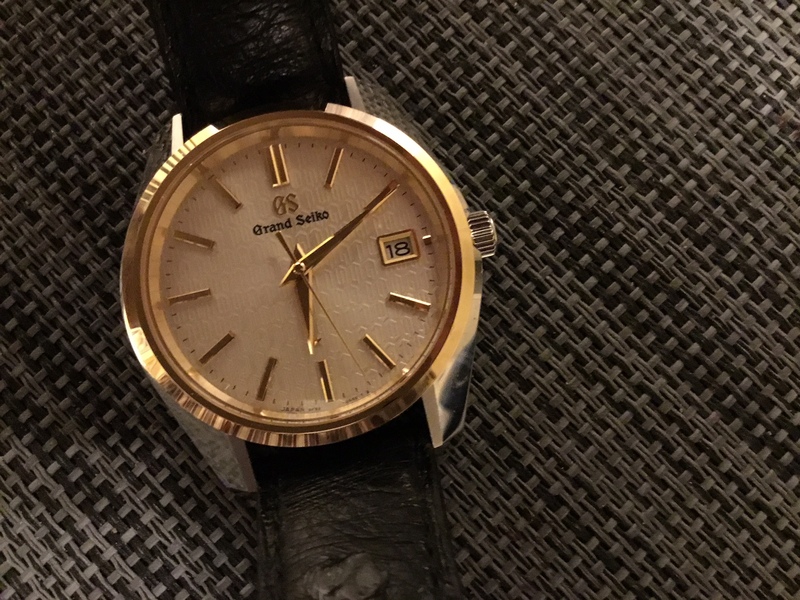 This one was no car boot bargain but I would not be shocked if it keeps or even increases its value in the time to come, bloody lovely watch. 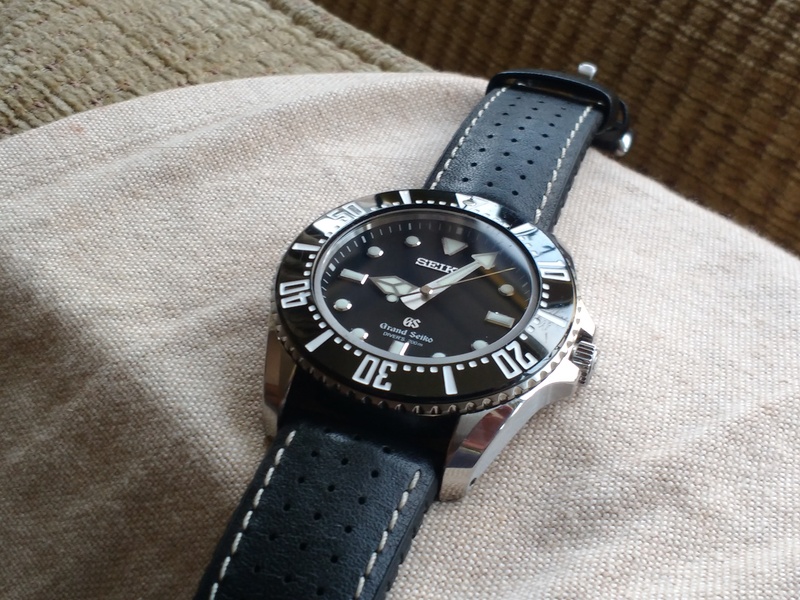 * being quartz (the SD powered flagships of the GS diver line SBGA029/031 were not that much more expensive). I like that it's no date. I'm too old to read date windows anyway. * the somewhat eclectic bezel font. 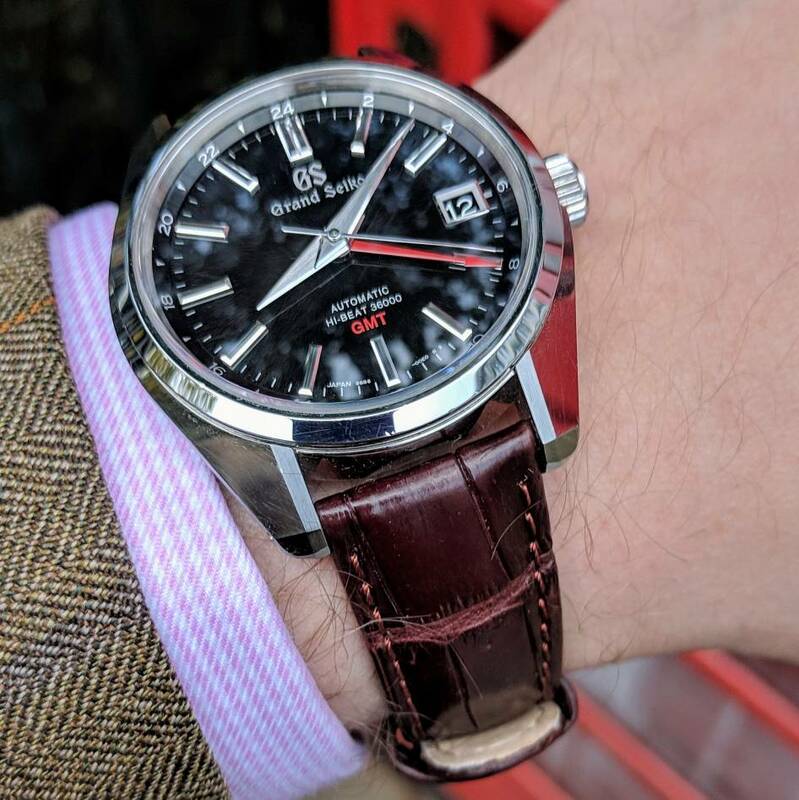 I lusted after a SBGX115 for ages, procrastinated when a couple came up at a reasonable price, then when they were discontinued they became (even more) like hens’ teeth on the used market, and prices started rising... I ended up buying mine from an eBay seller in the US, high price and a whack of tax to boot. 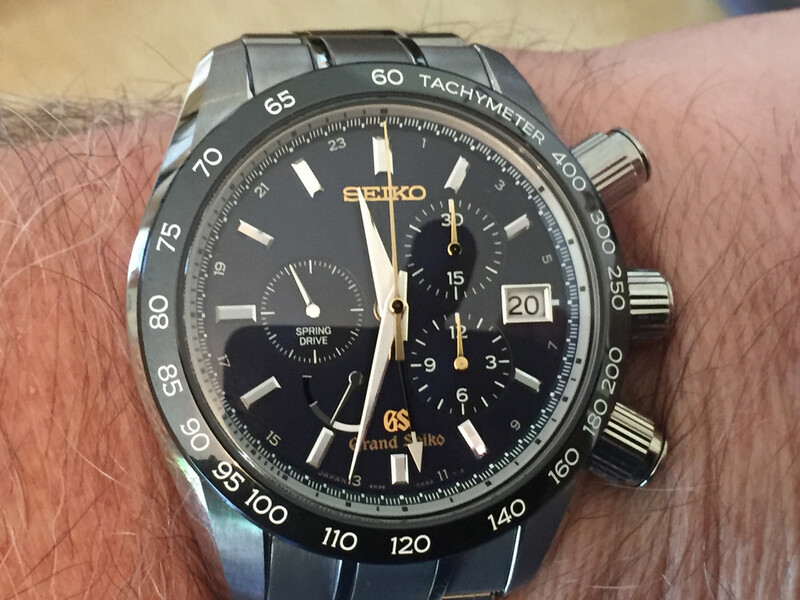 One of my favourite watches. I had the black faced version of the 115...the 117. Had to import it direct from Japan. They were never officially on sale in the UK. The good thing is that a fellow TZer still has it. 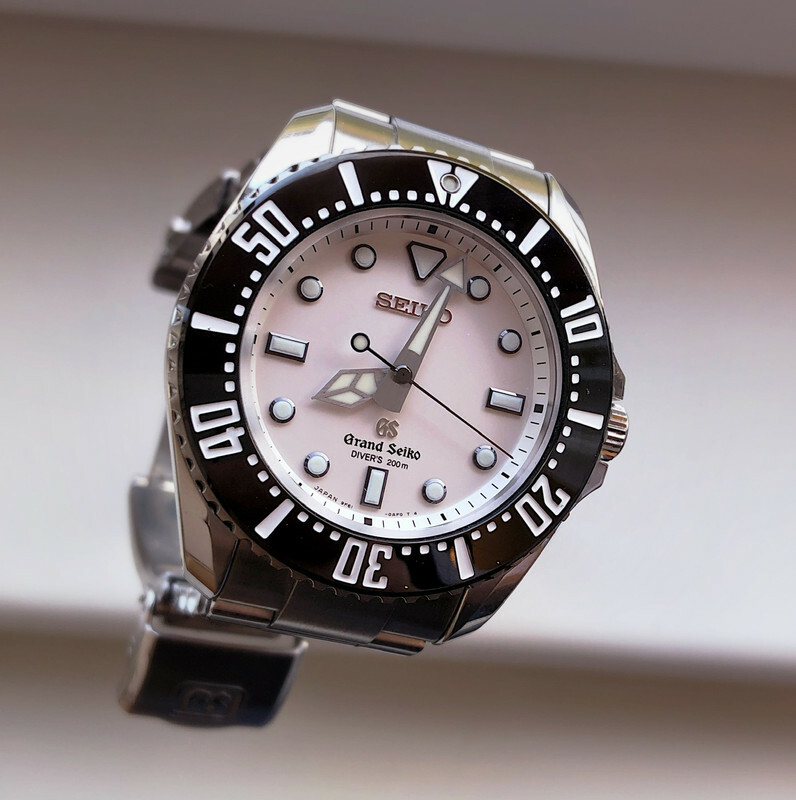 Lovely, tough, watch. 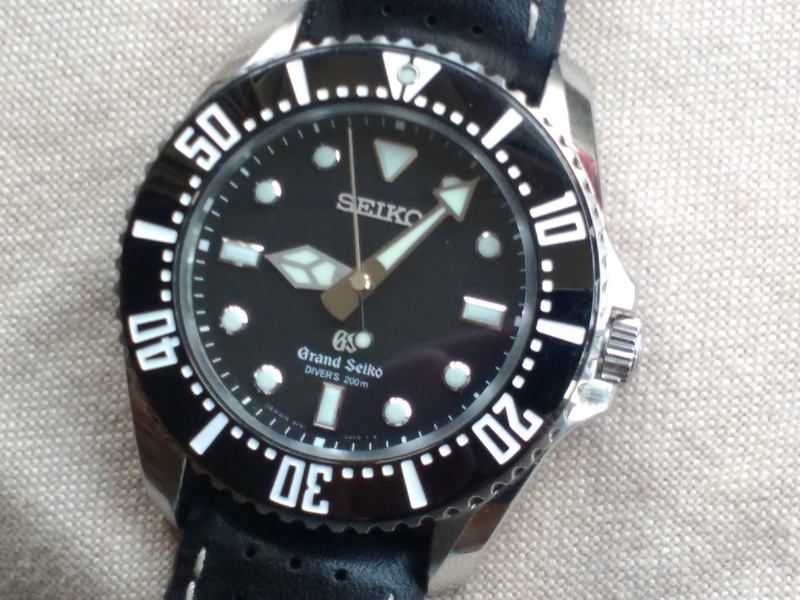 Seiko Boutique had one for £4500. Great article, seems like one of the most genuine collectors they’ve featured. 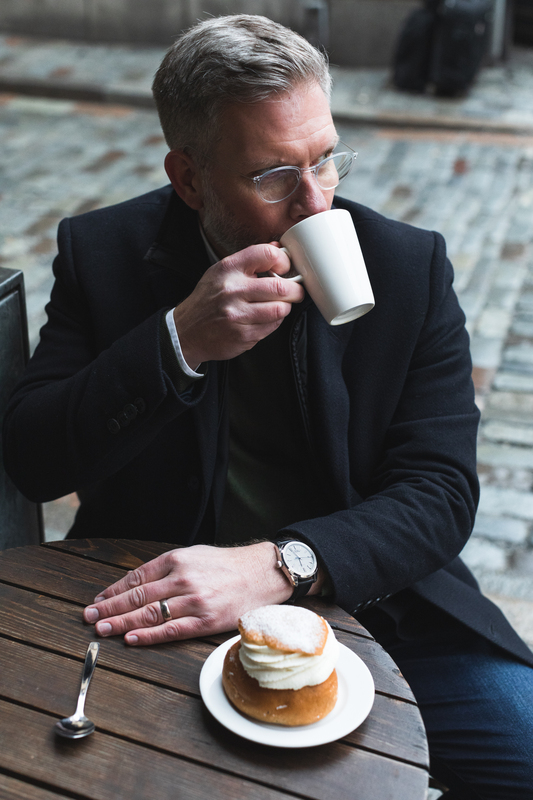 I believe the watch in the picture is the 8 day PR in platinum so definitely a hefty piece! It is. Sold a Patek to get it. That's dedication. Wow. 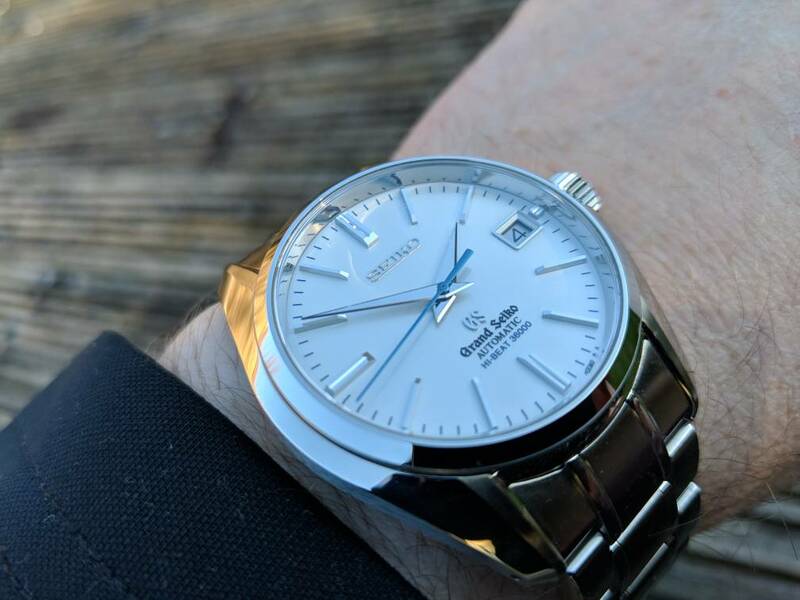 For that money I would have gone for the Eichi II.... Wonder if they will ever do a steel version, ideally at a tenth if the price! 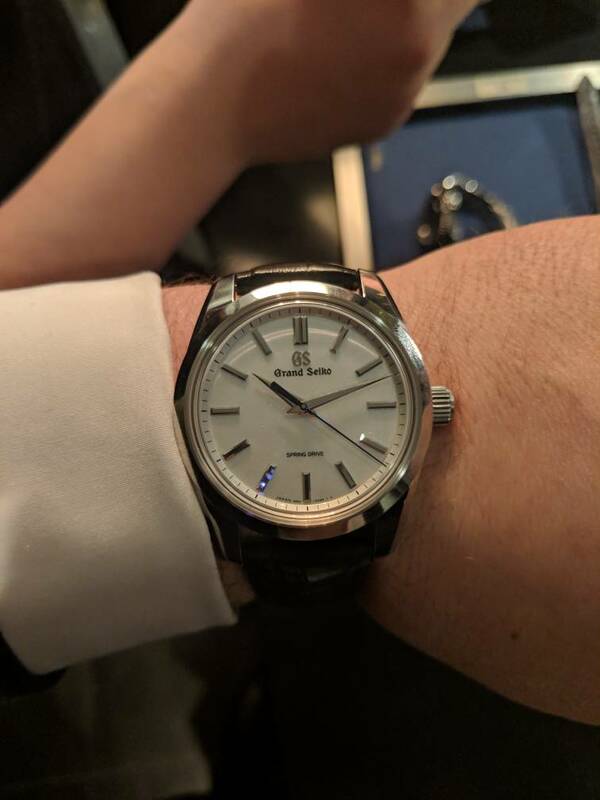 Had the chance to try both on at an event recently and loved the 8 day more. Didn't expect to! 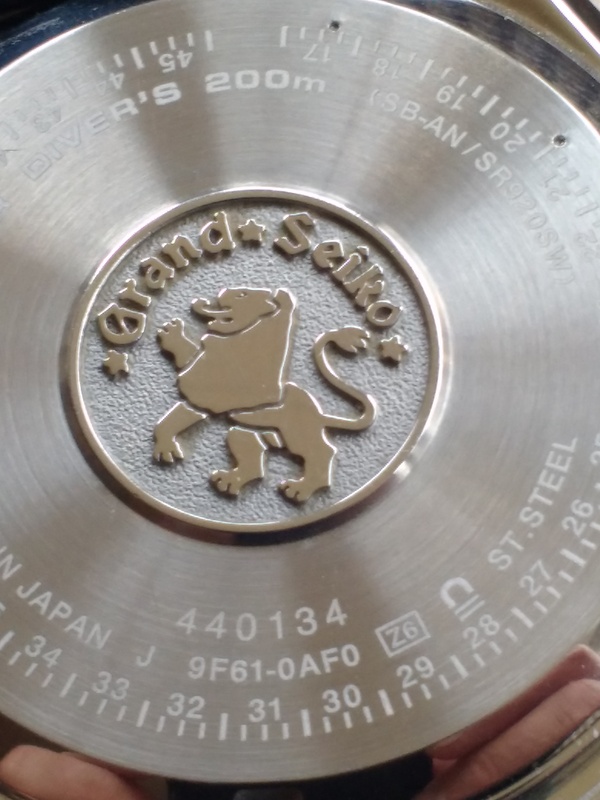 Always wanted a Grand Seiko after reading about them, seeing the quality and watching countless videos of how they are made. That’s like comparing a Golf GTI with a Rolls Royce Wraith. 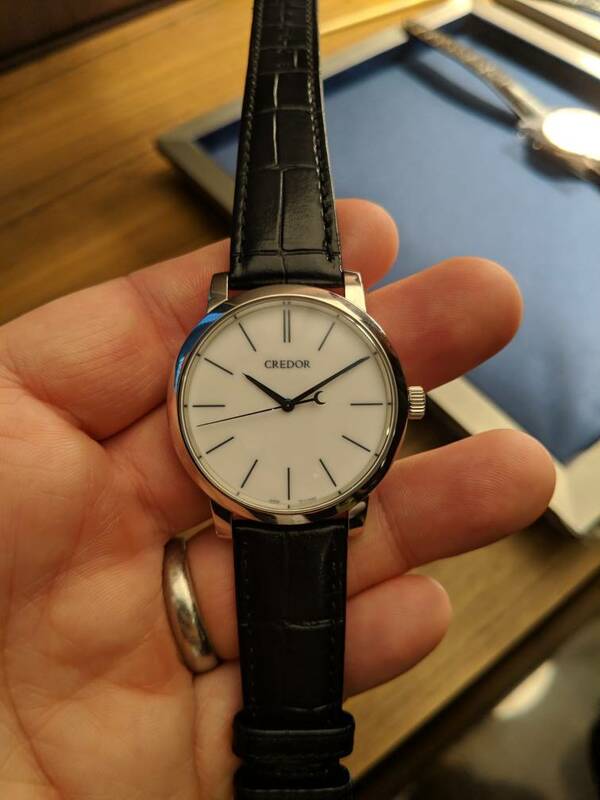 The Rolex is good, but the Creidor exists in a different universe. 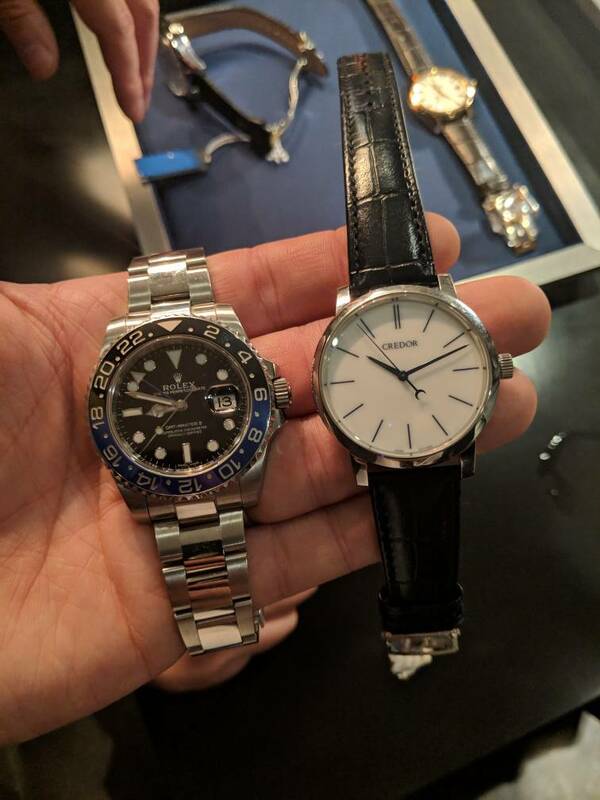 Of course, only put my BLNR next to it for the size comparison. Not comparing something good to something out of this world! 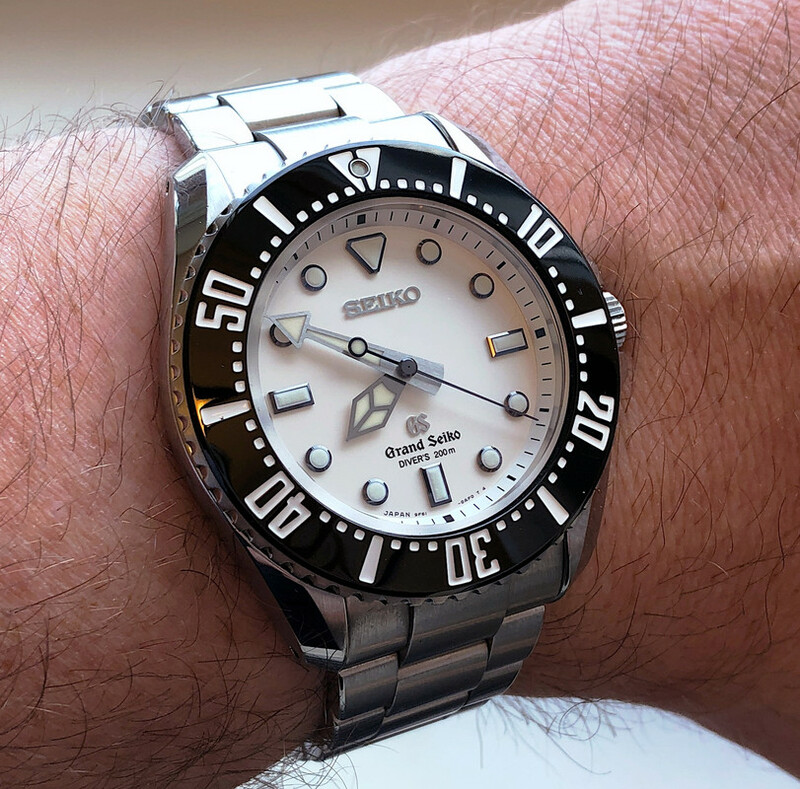 Seiko SBGH257 Hi-Beat Diver. Owned for less than a week. 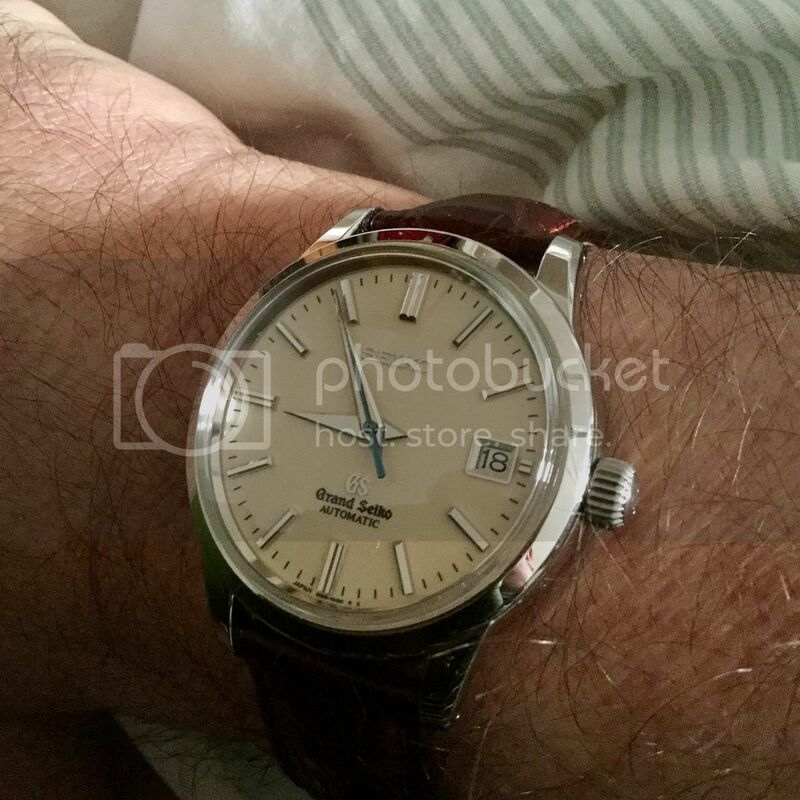 Very nice watch indeed. 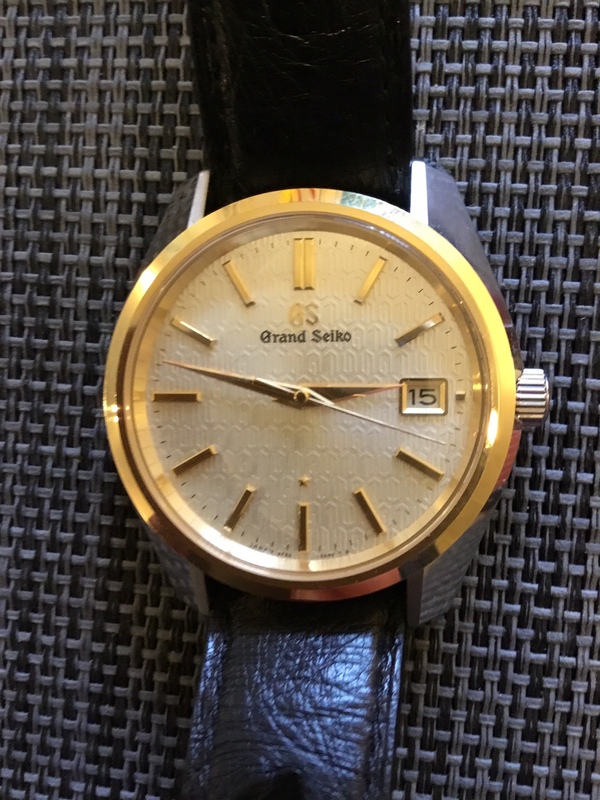 Handsome dial; But it retails at £10,000. 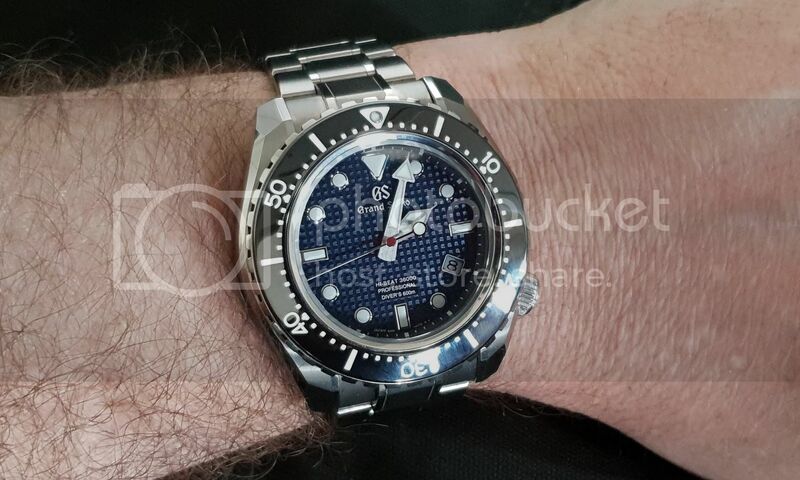 That’s more than a Rolex 43mm SeaDweller. But while the SD will retain all its value, the GS will shed thousands of pounds. So fine, if you are going to keep it, but otherwise quite some gamble. Last edited by paskinner; 9th April 2019 at 13:26. 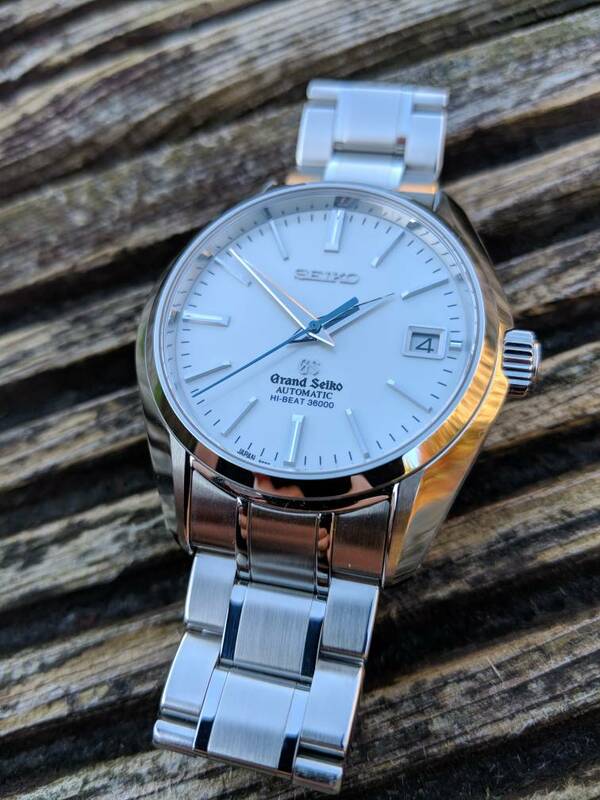 So, while I like Grand Seiko, the prices seem , err, ‘challenging.’ Too challenging. 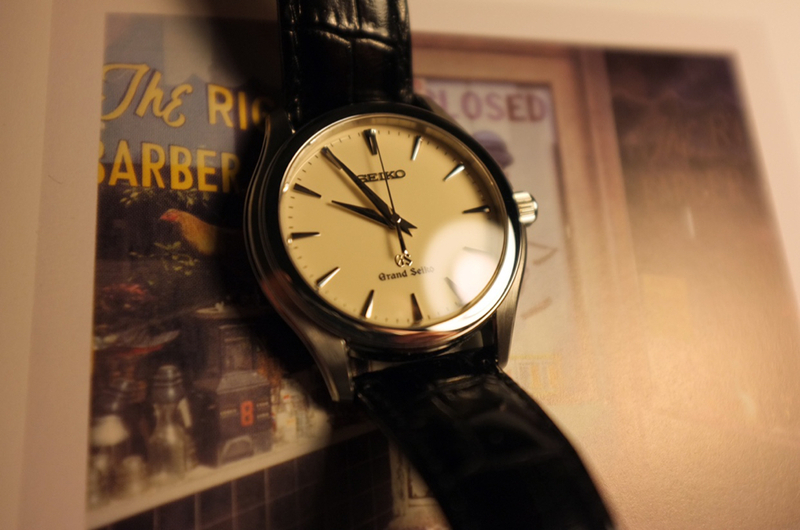 I have a very good friend who is a Grand Seiko AD in the US. I paid a fraction over £6k including import duty. 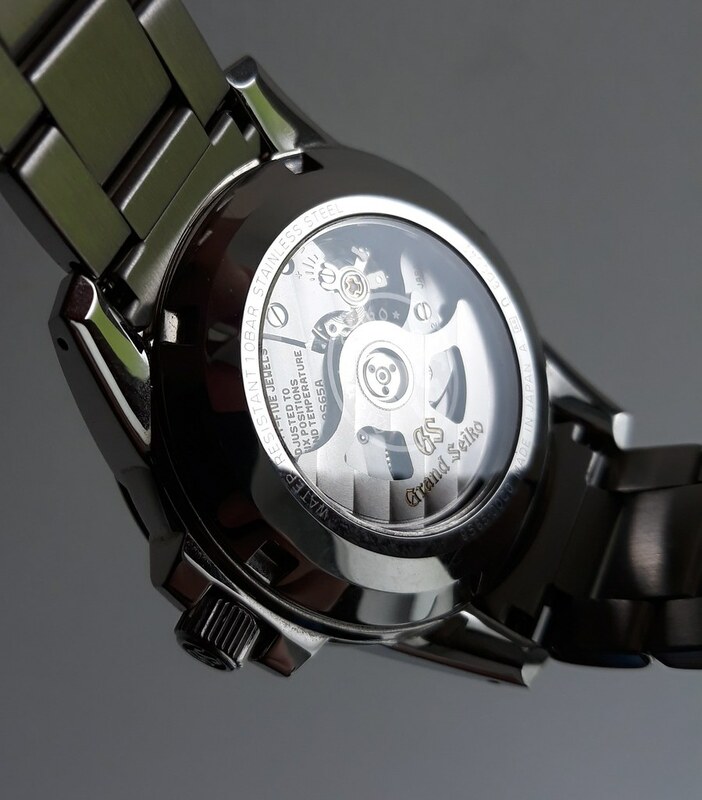 Beautiful watch nonetheless. For SD43 maybe not, but for Sub money quite compelling. Never seen one in the wild but tried one on at an event. Absolutely. While the retail price was £10k in the UK, it was only $9,700 in the US before discounts. 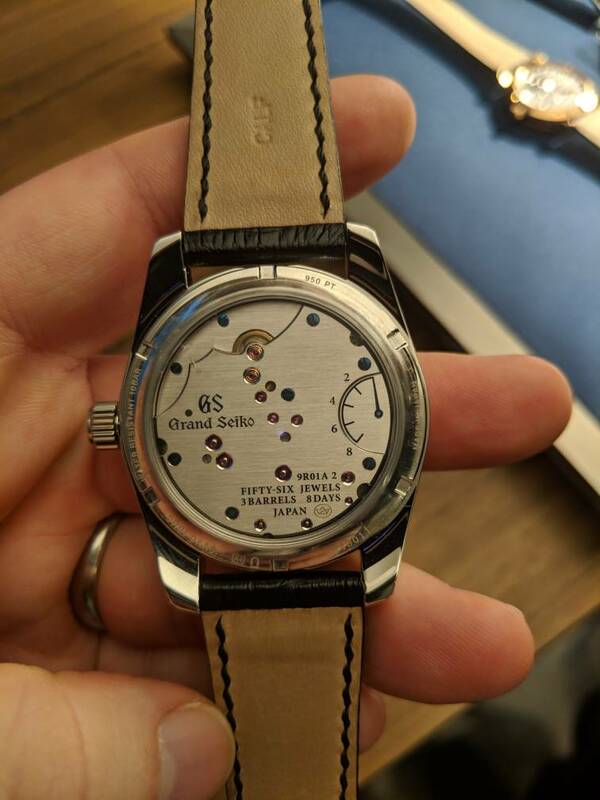 Lovely Watch, would live to try one. At 6k rather than 10 tho. Do GS discount in the store or is it a case of 'here's a bunch of straps that you'd pay a lot for' instead? This is making me smarten up my dress sense! 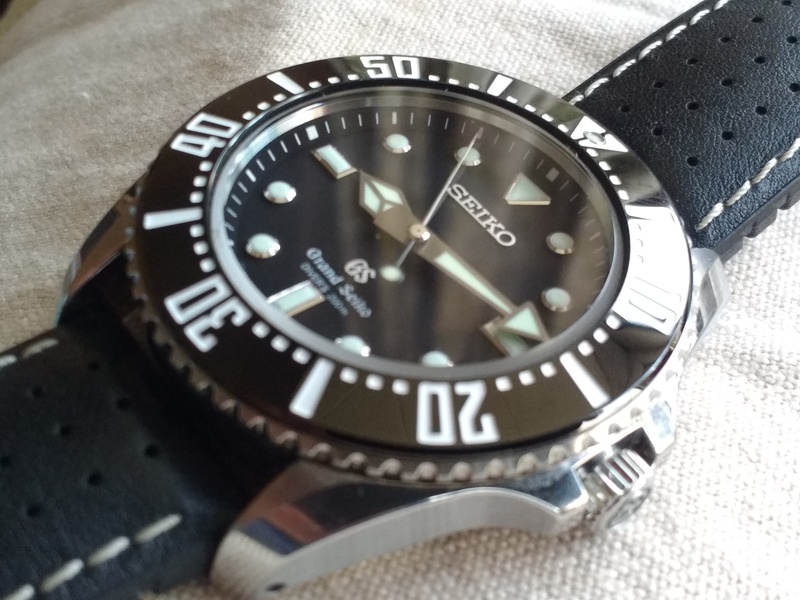 Popped into the Seiko boutique, they gave me this strap (and clasp) albeit I was after the black gator. I think it looks ok, but will be better on black. I need to pop in again and hope they have the black strap in. 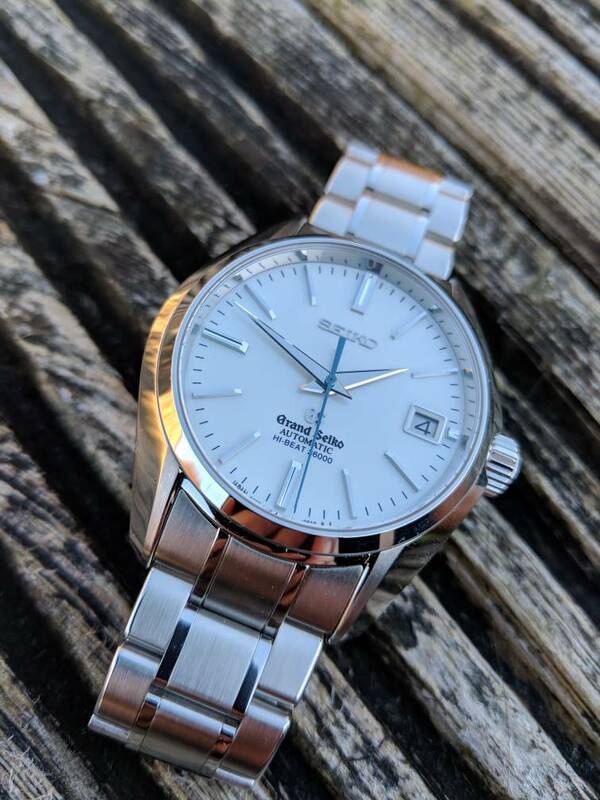 What a beautiful, beautiful watch. 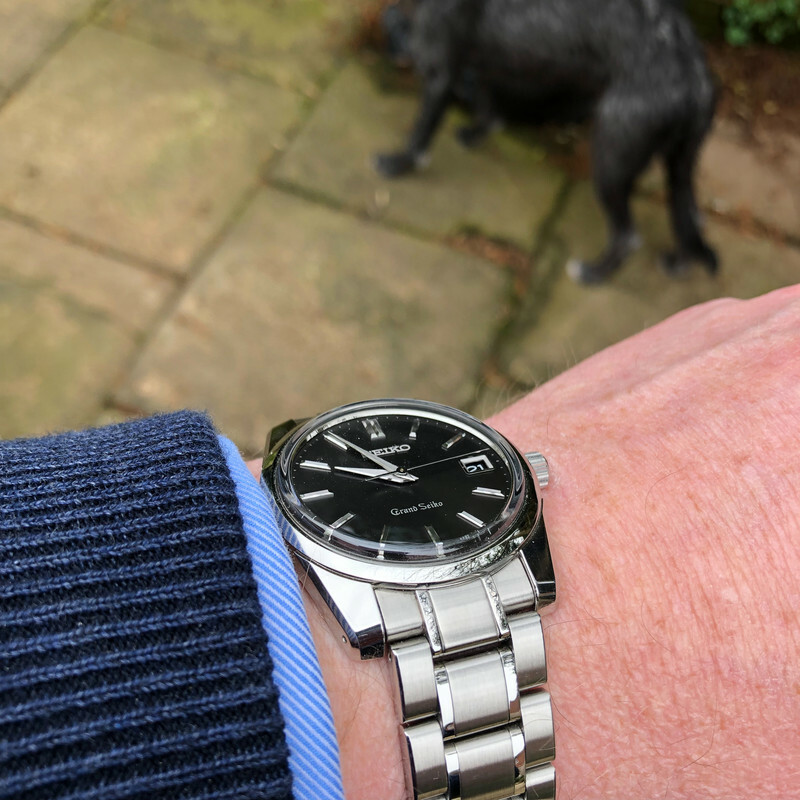 Prefer the bracelet but what a watch. First service due in 47 years in 2066. If I'm around to see it I'll be 110! Last edited by Tiny; 15th April 2019 at 18:07. Nice. 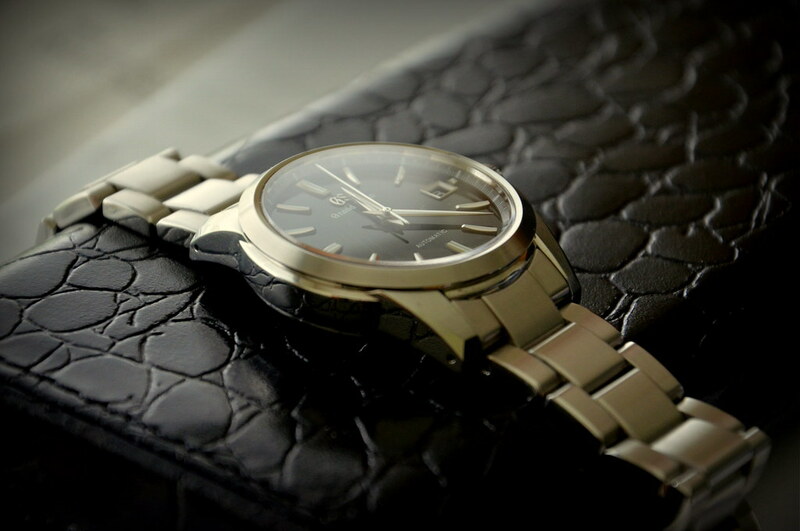 Love the textures of the dial and strap.